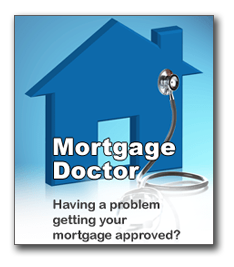 As many of you have heard, there are some new regulations that have gone into effect for mortgages as of January 10, 2014. 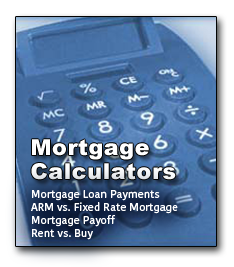 There are two basic components of the regulation, one is the ability to repay and the other is the qualified mortgage. While they seem complicated and onerous, the reality is that not much will change in the way most mortgage lenders do business. Who Is Responsible For The Nightmarish Mortgage Process? Go Scream At The Government!